Happy members on the Appreciation Day took crazy, funny photos as part of the festivities. 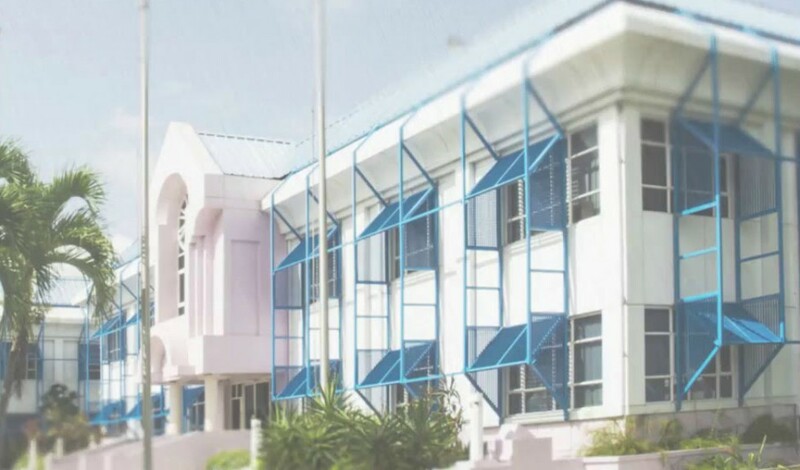 The Barbados Public Workers Co-Operative Credit Union Limited (BPWCCUL) is standing firm behind its members who have been affected by government's retrenchment programme. 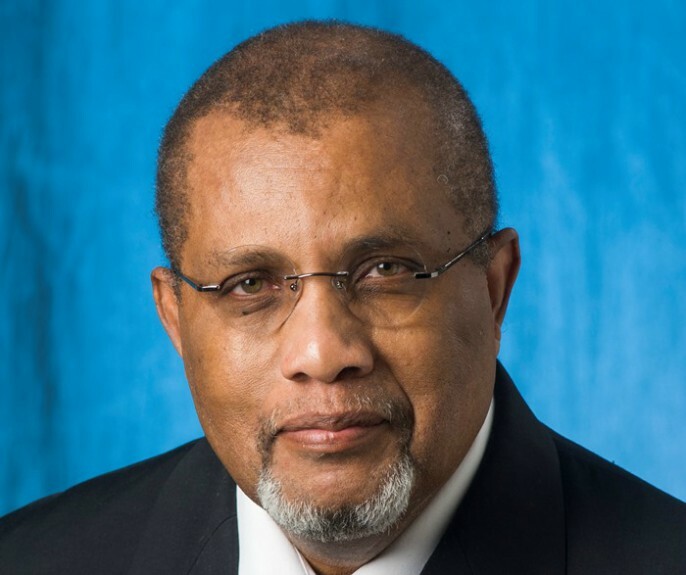 The Barbados Economic Recovery and Transformation (BERT) programme has resulted in hundreds of public servants being sent home over the last few weeks and more layoffs are expected as government rolls out phase two and three of the programme. Recently, the organization circulated letters to its members outlining how the credit union intends to assist its members through the financial challenges. 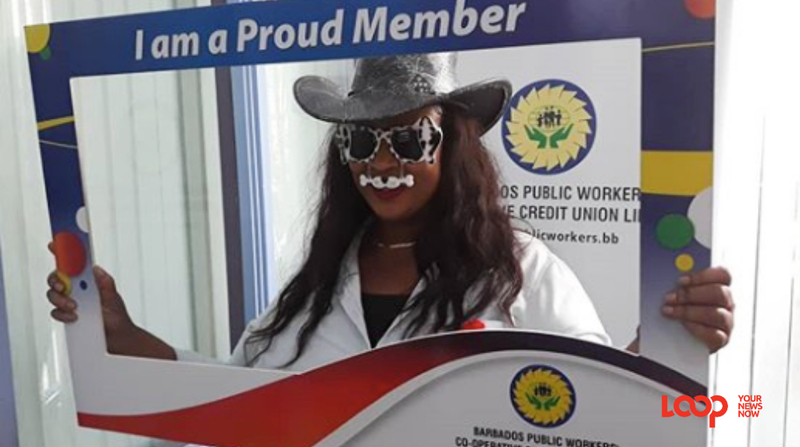 "We, at the Barbados Public Workers' Co-operative Credit Union Limited, are aware of the economic challenges facing our society, and by extension our membership. 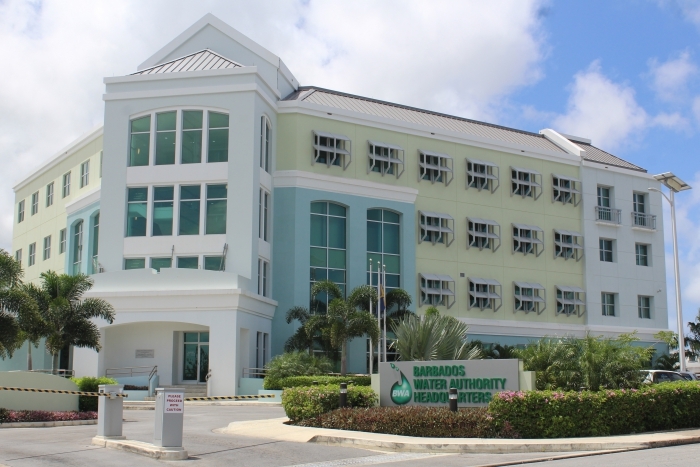 This is being further magnified by the Barbados' Economic Recovery and Transformation Plan. Speaking to Loop News during their customer appreciation day on Friday, Acting Broad Street Office Manager Gleneth Clarke urged those affected by the public sector layoffs to go in to any of the Credit Union's six branches and speak to someone, or take advantage of the relief centre available for all members. "We have something in place for them. 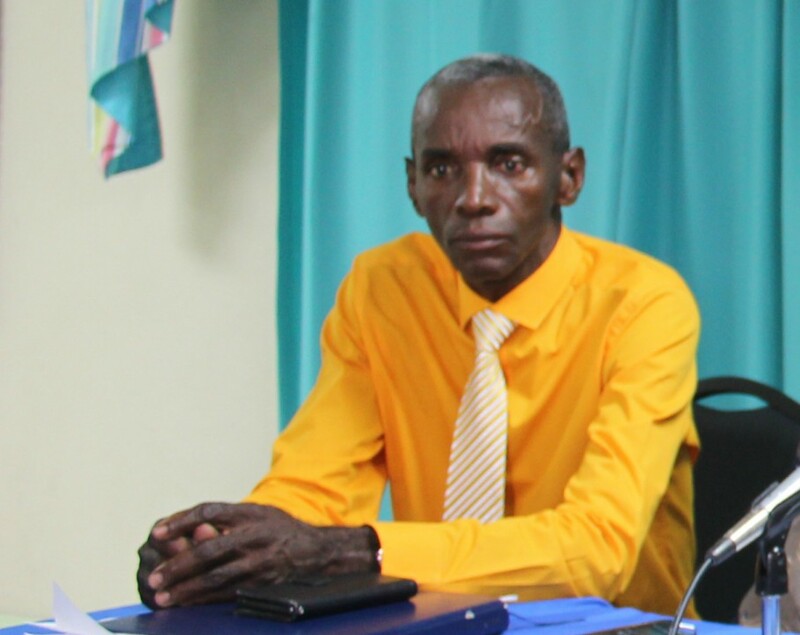 [Members] are free to come in and speak to a loans officer or anyone about their situation."